Enquiron December HR Question of the Month: Employee Sharing Compensation Details, Can We Terminate? How do we handle firing an individual in the HR/Accounting Department who has shared information with more than one employee regarding payroll rates, bonuses, etc.? She has also had personal relationships with at least two male employees. We intend to fire this individual, but I need to know legal process. Should we request that she sign a document promising to not share any personal information that she was privy to while in her position? View the answer here. This article is for general information and risk prevention prevention recommendations only and should be considered legal, coverage, financial, tax, or medical advice. The information may be subject to regulations and restrictions in your state. There is no guarantee following these recommendation will help reduce or eliminate losses. The information is accurate as of its publication date and ia subject to change. Qualified counsel should be sought regarding questions specific to your circumstance. Copyright © 2017 Federated Insurance, All rights reserved. 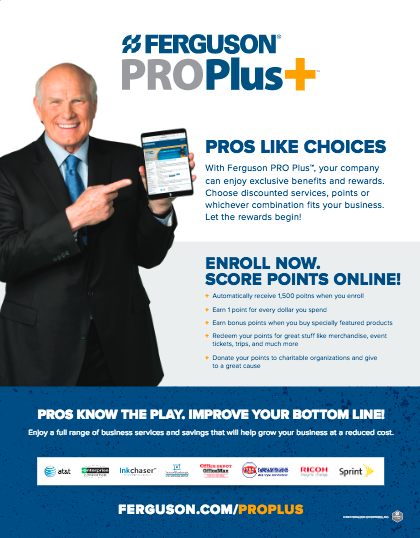 Are you taking advantage of Ferguson PROPlus™? Your company can enjoy exclusive benefits and discounts on cell service, rental cars, printing, office supplies, and much more! PHCC Educational Foundation Celebrates 30 Years! 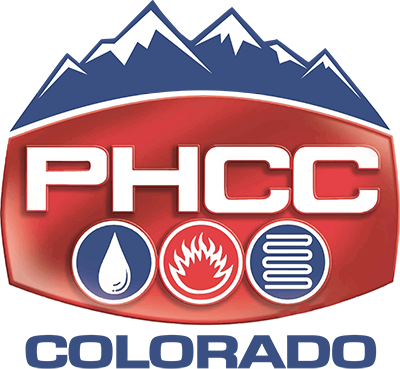 The Foundation was established in late 1986 by PHCC contractors who invested their own time and money into creating an organization dedicated to helping their fellow contractors succeed through education and professional training. These contractors knew that by helping their friends AND their competitors, the whole profession benefits. Our offerings have grown from research papers and correspondence courses mailed from the post office to today's online apprentice training with digital textbooks and management training via YouTube. Throughout it all, our volunteers and contributors have made this work possible. From the PHCC Educational Foundation staff and leadership team, thank you for the gifts you have made to help improve our industry. We are looking forward to 2018 and the next 30 years! simPRO was listed as one of the Top Field Service Management Software Vendors! Olson Plumbing and Heating Celebrating 100 Years!